In Australia, the onset of April brings cool chilly mornings, darken afternoons and a whole load of rainy days! From the very first stroke in application, I knew that this had to be included on my favourites list! It was the first time I had ever used a gel nail polish and I immediately noticed a huge difference between the consistency and smooth application compared to that of a ‘normal’ nail polish. I was super impressed with how quick it dried and the fact that I only had to apply one coat – score! For a while now I’ve been looking for a beautiful intense red like this one that I would be happy to add to my collection as one of those ‘classic’ type colours… And after using this one a few times, I can definitely see myself reaching for it quite often in the future! 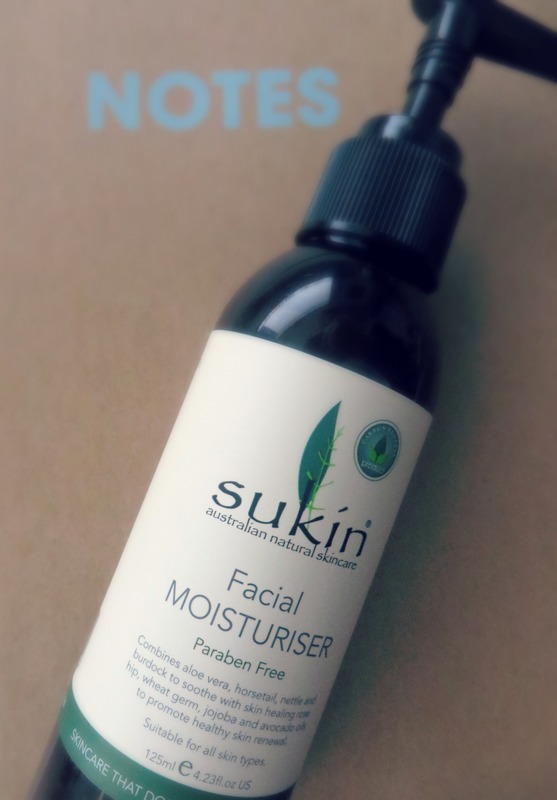 I’ve shared with you before a few other of my favourite products from the Sukin range and when the time came around to finding a new face cream, I knew I had to try this one out! 2. It’s made using natural products: no nasty parabens, 100% vegan, 100% carbon neutral and are against animal testing. 3. It’s ‘skincare that doesn’t cost the earth’. 4. Natural ingredients like aloe vera and nettle hydrate and soothe my skin. While rose hip, wheat germ and avocado oils renew and promote healthy skin. 5. When I lather this cream all over my face after getting out of the shower, it feels cool, refreshing and luxuriously healing! 6. I love the way that it absorbs quickly into my skin without leaving a sticky or greasy feeling, allowing me to simply get on with my day! 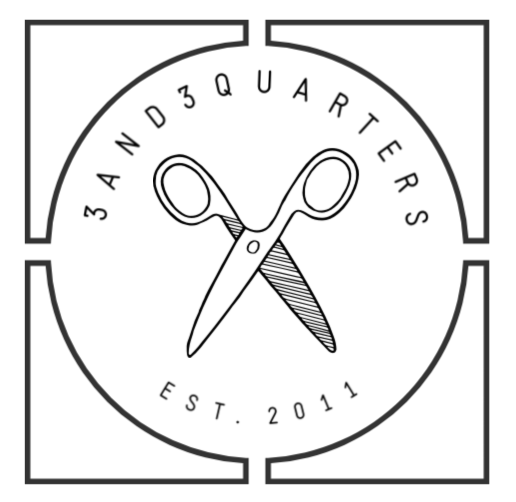 When I sew, there are times when I crave a good sewing session on my machine or I have a strange urge to just simply measure and cut up some fabric! Then there are other times when I just want to relax, go slow and concentrate on some comforting repetitive sewing. 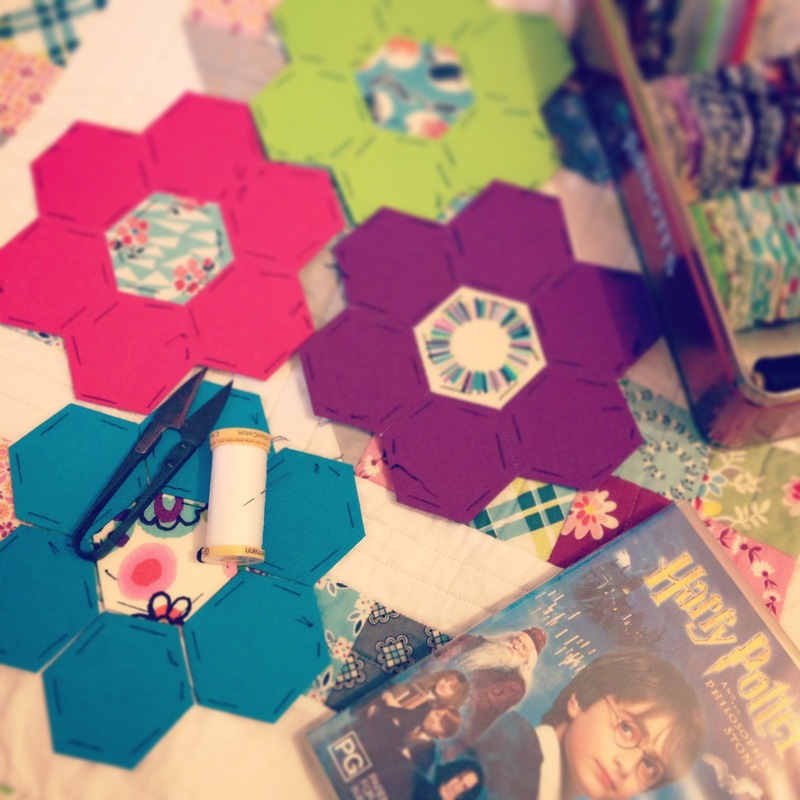 And for me, that’s making hexies! I couldn’t quite tell you how many hexies I made during April or how many ‘flowers’ I formed them into, but this simple, traditional form of hand sewing saved my sanity and soothed my anxieties in so many ways. It brought to me a comforting happiness that no words could ever describe. It’s with thanks to my parents that I’ve become a slave to the delicious taste and allure of tea! I’ve watched them drink it all my life, at every meal and every occasion we’ve celebrated! However, I always like to take it a little bit further and explore those types of teas that have something a little different to them! 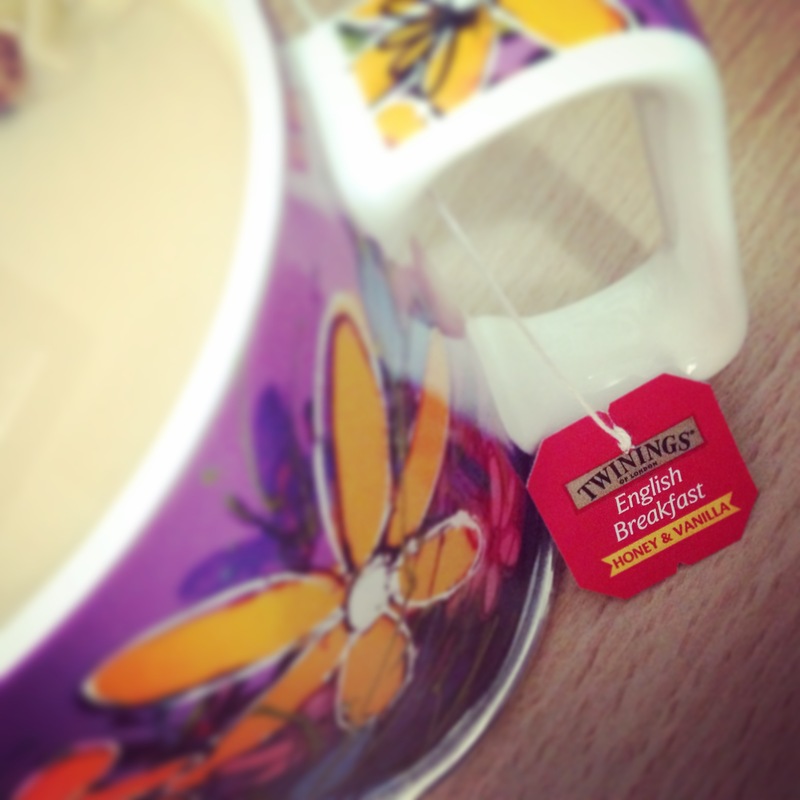 So when I saw this new flavour of tea from one of my favourite tea companies, (Twinings, that is!) I knew I had to try it! The promises of Honey and Vanilla swirled among the rich taste of black tea…oh…my knees went all jelly-like in the aisle as I imagined the taste! And believe me, it tastes beautiful! The aroma that radiates off it is so delectably sweet and hypnotic that I almost wish it was a perfume! ‘Cos I’d wear it! Everyday! As usual with anything that’s huge in the Pop Culture world, I’m late to the party! The phenomenon that is ‘Game of Thrones’, started years ago but it’s only now that I’ve decided to jump on the bandwagon and see what the fuss was all about! And the ‘fuss’ was right! (As usual!) The series is fantastic! The story line is dramatic! It weaves in and out, too and throw between all of the characters. Each episode builds upon the last and there’s no room for slacking – if you miss a slight detail or need to leave the room for a loo break, you instantly fall behind with what’s happening and it can be hard to catch up! 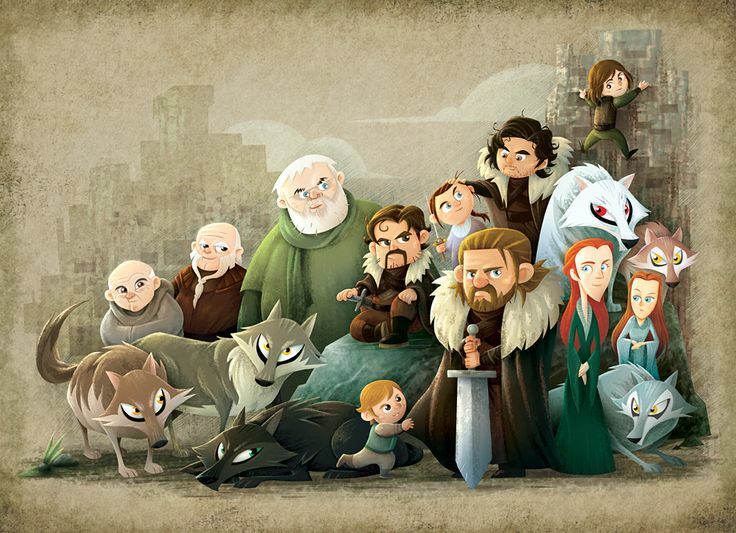 What I love about the series are the intricate bits of information that eventually explode into a major theme that will ultimately impact everyone in Westeros! OMG, it’s just so good!! 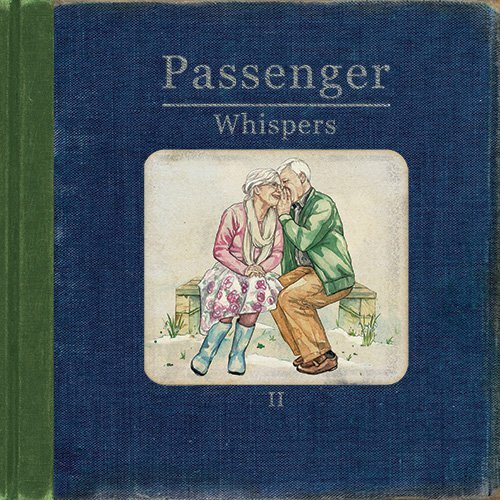 I would have to say it’s this guy – Passenger – aka Mike Rosenberg. Be it the lyrics, the catchy rhythm of his songs or the sheer heartfelt passion that he radiates when he sings… All of it captures me and takes me to a place where I’m safe, happy and on fire for life! Whispers II is the follow up album from his last, called Whispers. And what makes me love this guy even more is that all of the profits he makes from Whispers II is going towards UNICEF to help fight against child malnutrition in Liberia. Geez, what a guy! See, making music for him isn’t all about the profit, the glory or the fame or achieving no. 1 statuses on songs and albums sales. It’s about making music that feels, gives, loves, transforms and changes others for the better. That kind of music and intent behind is always the best! So as always, these Favourite posts come with a YT video where I’ve chatted a little bit more about my favourites! If you would like to check that out, click here and you’ll be taken straight to it! PS. Let me know of anything you loved during April! Or perhaps you share a love for one of the things I mentioned above…?! I just listened to one song from the Passengers II album. What a terrific artist! Thanks for the introduction. Incidentally, I’m an 83 yr. old from Florida and enjoy your cheery blog!